Small SUV of the year and brand new MY17 design for a modern look. 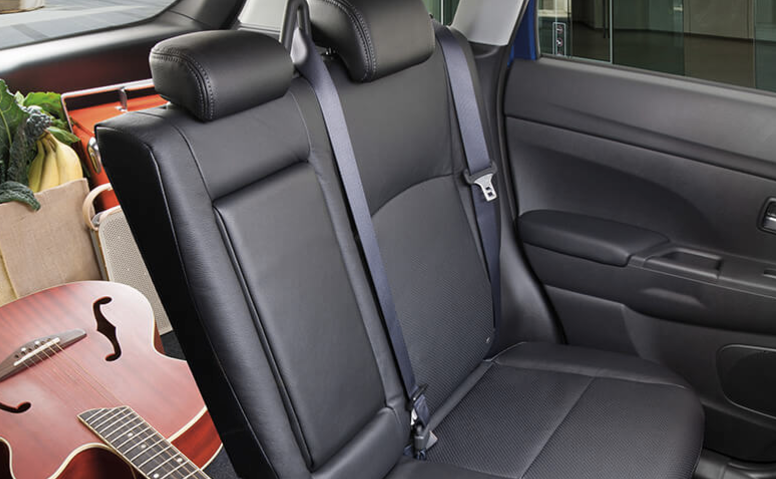 Excellent acceleration and power with the backing of an economic 2L engine and CVT gear box. 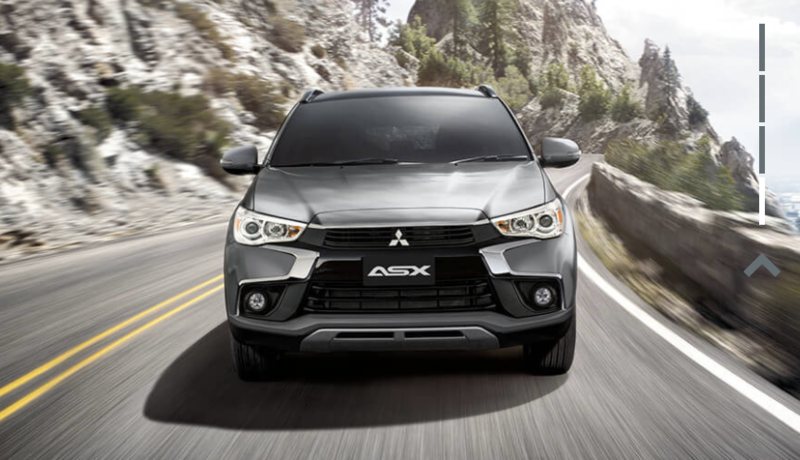 ASX is the compact SUV that exudes presence, from its fashionable front grille and shimmering chrome highlights to its black wheel arch-garnished 18″ alloy wheels. 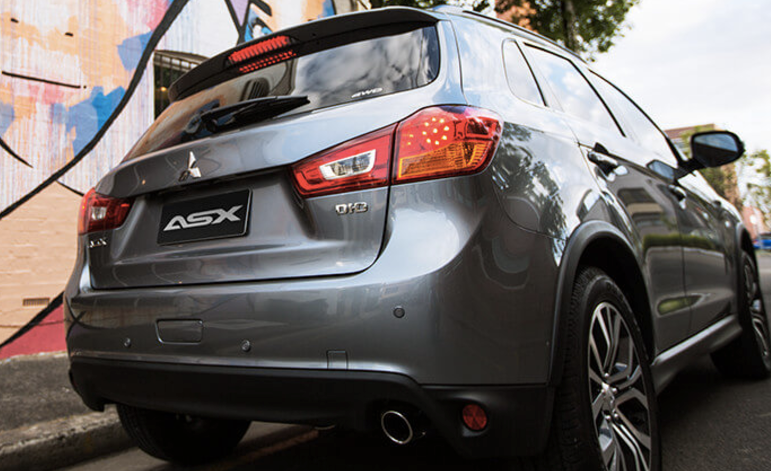 Available in 2WD and AWD, ASX is part of the all-thrilling, ever reliable Mitsubishi SUV range. 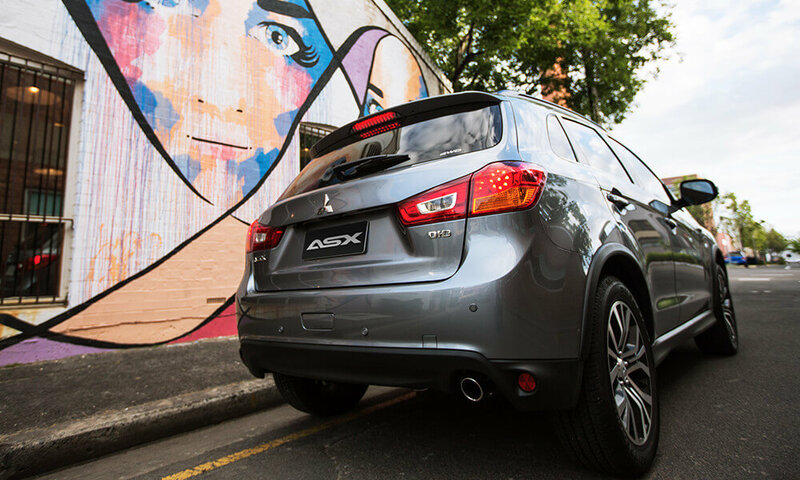 Looking good makes you feel good, and Mitsubishi ASX has it everywhere you look. 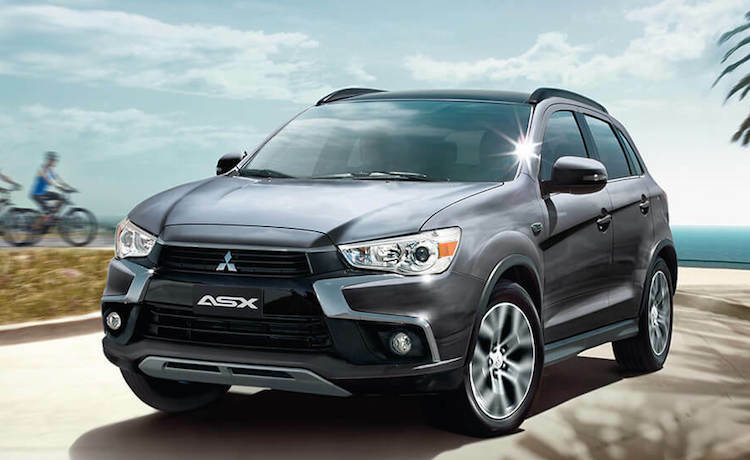 From its fashionable front grille and black wheel arch-garnished 18″ alloy wheels, ASX turns heads while you turn corners. 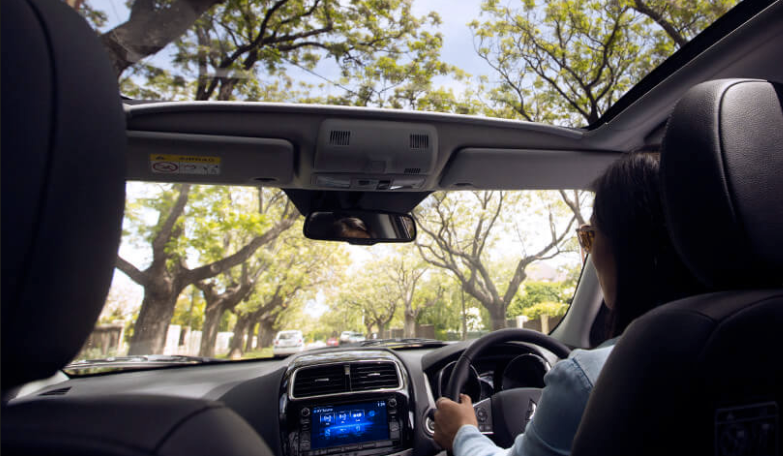 Let in the brilliance of the day or the lights of a city night with ASX XLS’s spectacular panoramic glass roof*. 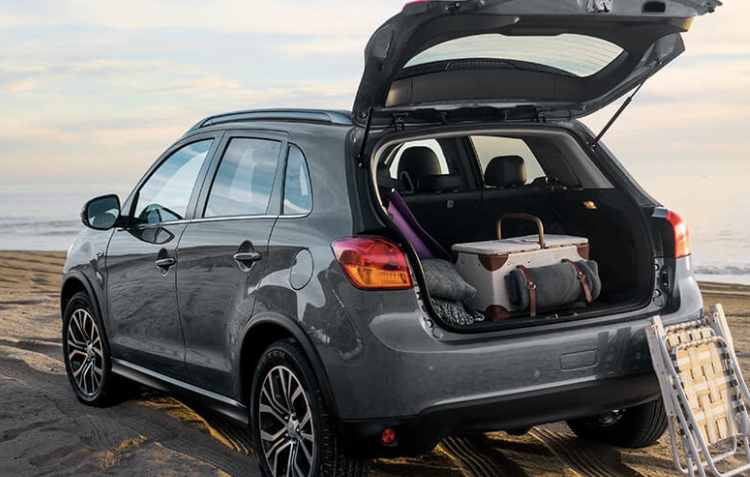 Cool and compact, agile and practical, the Mitsubishi ASX is everything you love in a small car, and a whole lot more. Glide into that tight spot. Back up with confidence. 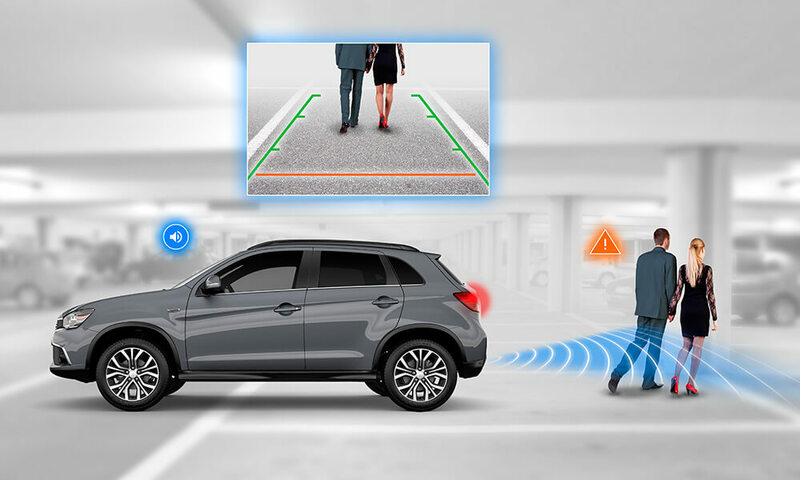 ASX’s reverse camera view automatically appears on your dash screen as soon as you shift into reverse and reverse sensors warn you if you’re getting too close to objects behind you. Looking after everything you hold precious is our number one priority. 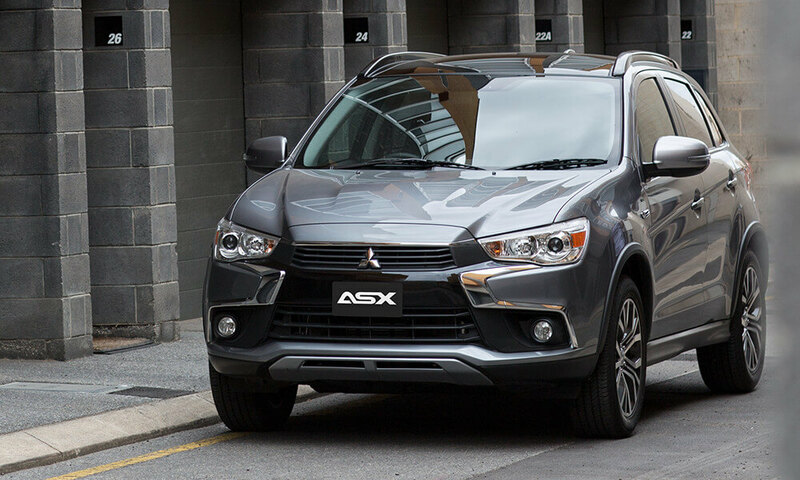 Mitsubishi’s RISE rigid occupant cell design absorbs and dissipates energy away from you in the event of a crash, and with a maximum ANCAP safety rating of 5 stars, your ASX is the angel on your shoulder keeping you out of harm’s way. 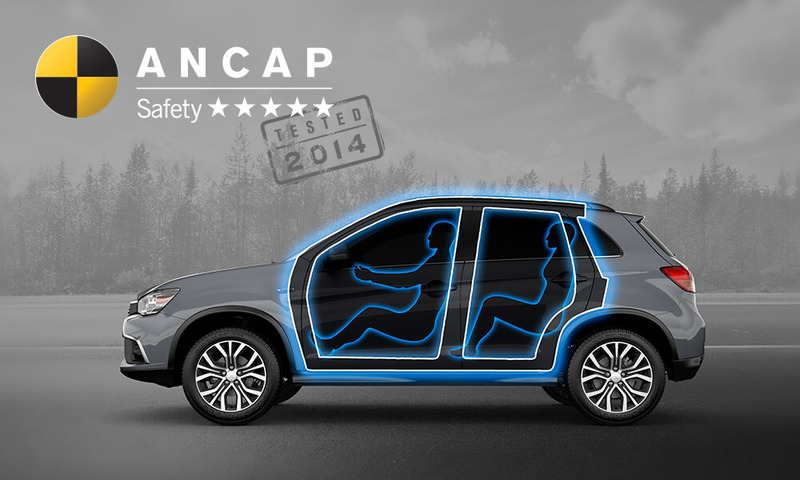 On slippery or rugged surfaces you want utmost control. 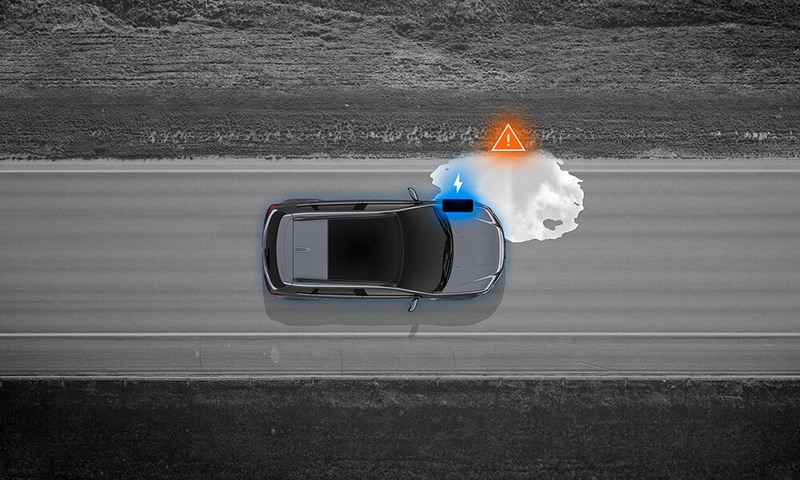 ASX‘s Active Traction Control (ATC) automatically controls the engine’s output so driving wheels are prevented from spinning. 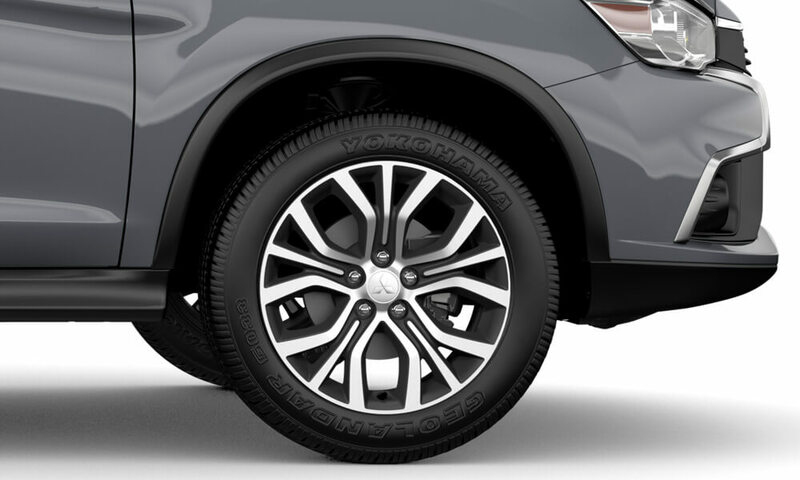 Sensing loss of traction in independent wheels, ATC applies braking force to that particular wheel and sends extra power and torque to other wheels with traction, so you keep moving safely. With a load in the back, it’s harder to stop suddenly in a short distance. 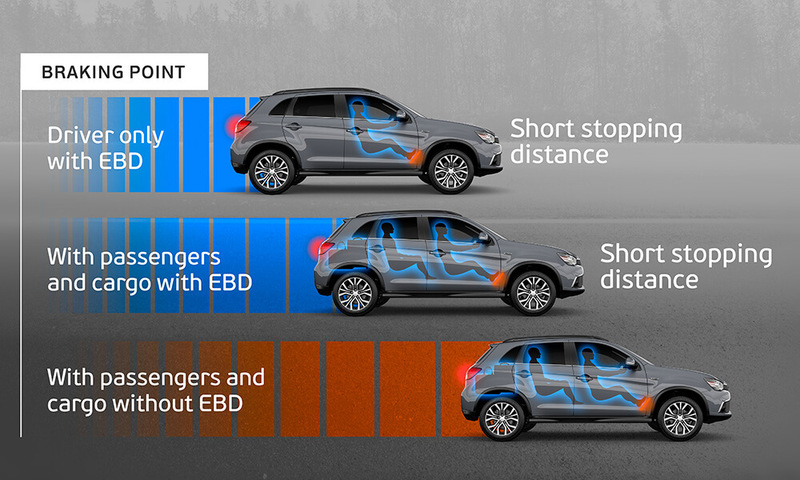 In your ASX, Electronic Brakeforce Distribution (EBD) works hand-in-hand with ASX’s ABS computer to assess load and distribute braking force between the front and rear wheels, helping to stop you faster. 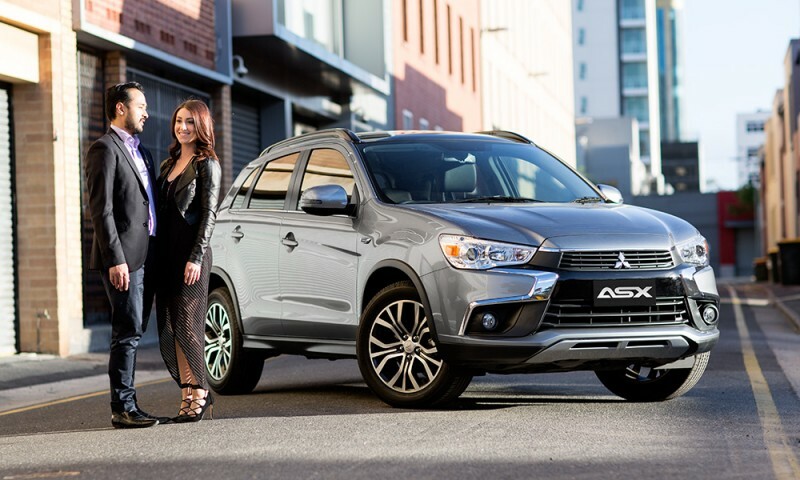 Based on the drive away price of $26,580 for the Mitsubishi ASX from $158 per week. To approved business applicants on a Chattel mortgage loan over 48 months with a deposit of 10% of the Drive away Price. Standard fees and charges apply. All offers are based on 13.94%p.a. Full terms and conditions available on application.